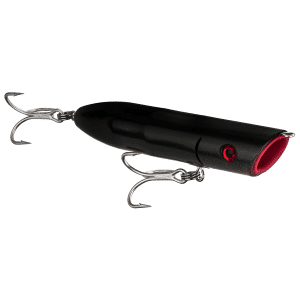 The Odin Lure Company Fish Catching System Advantage. Catching fish is what fishing lures are all about. 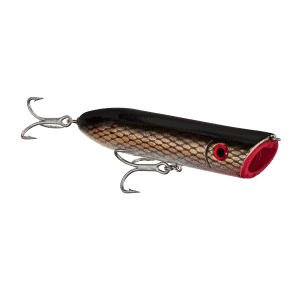 Odin Lure Company fish catching systems have a built-in bait well so you can catch more fish and trust that it will get the attention of more fish – or better – so you never have to halt a good time. 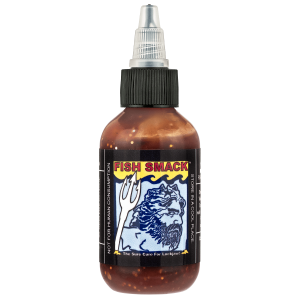 ODIN Lures have a built in bait well that oozes fish attractant! 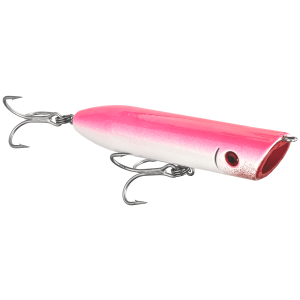 When you use an ODIN Lure Company fish catching system you can drive past the bait shop. 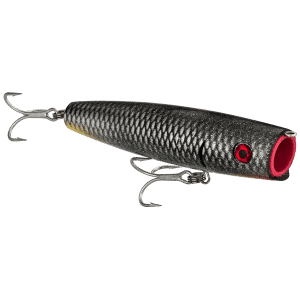 You won’t need minnow-buckets, live bait coolers, aerator systems, batteries, gallons of cold water and all the other contraptions for keeping bait alive. Only to have dead bait in the end. With ODIN Lure Company fish catching systems you do not have struggle to get the live bait on the hook. 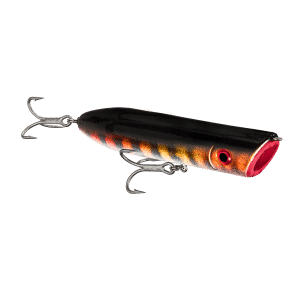 No more chasing struggling minnows, squirming nightcrawlers, sucking leaches, kicking shrimp or snapping crayfish to be threaded onto the hook. 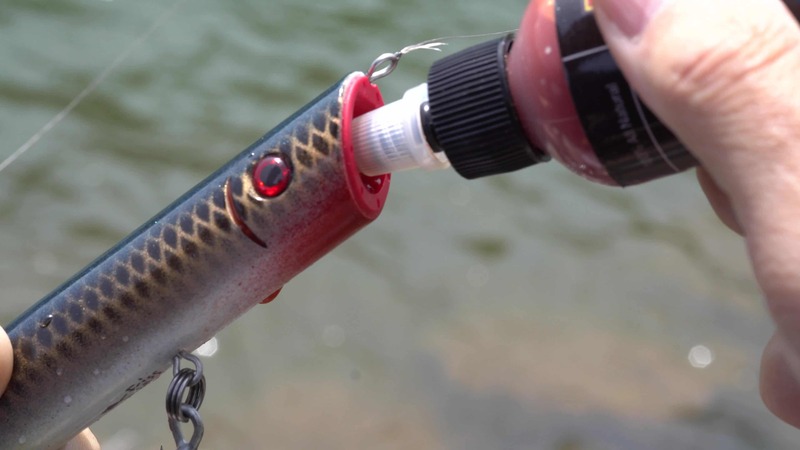 By Using The Odin Lure Company Fish Catching System You Will Have More Quality Time to Fish. 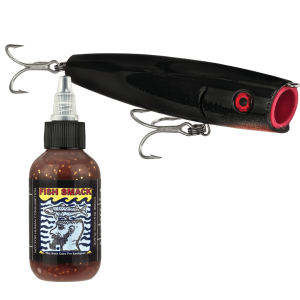 Odin Lure Company’s patented technology with molded in bait well contains & discharges the Fish Smack fish attractant.